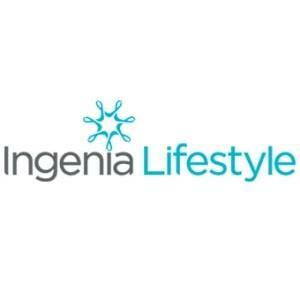 Ingenia Lifestyle Hervey Bay from the Star Collection is an exclusive over 55's gold class resort. Make the right choice for a life in luxury and start your future today! Enjoy the best of living in an architect-designed home surrounded by sub-tropical gardens and modern streetscapes. It's your wisest ever investment under the innovative land lease ownership model for capital growth and peace of mind for your life in luxury. Live an unrivalled lifestyle today!